Everyone remembers their favorite toys from when they were young. Some toys become popular for generations, while others leave a small mark along an ever-growing timeline of toy history that spans all types of sports and games. Whether short-lived or long-standing, the toys we had the most fun with seem to embed themselves in our memories. 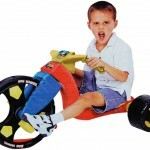 Also, depending on the taste of the kids, some kids ride wild, so they prefer dirt bikes or similar toys. 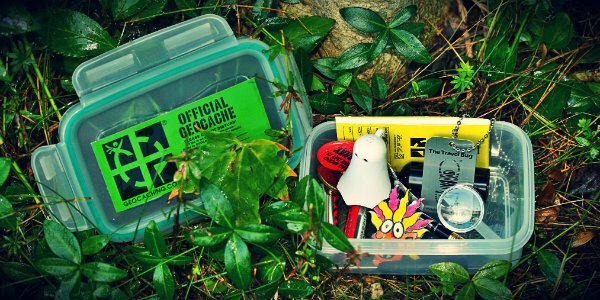 Many of these beloved toys involved some form of physical activity such as running, jumping, throwing and the like. Some might argue that the best toys are exercise products you can actively play with, and we share that opinion. That being said, here is our list of exercise toys from My Kid Needs That (now BornCute) : The Top 25 All-Time Active Toys for Kids and Adults. 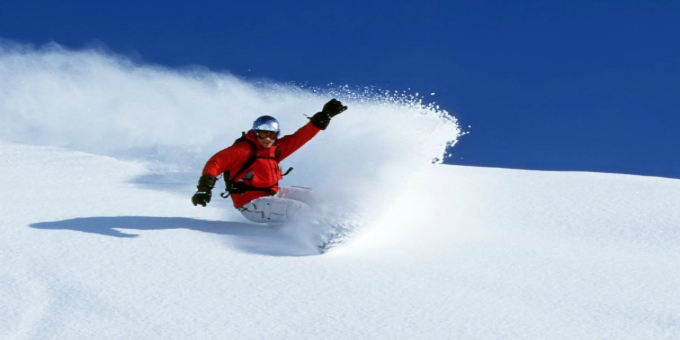 There are plenty of sled designs that haven’t made the cut. The Crazy Carpet (aka Flying Carpet Sled) for some reason has prevailed and can still be seen on the snowy hillsides from time to time. 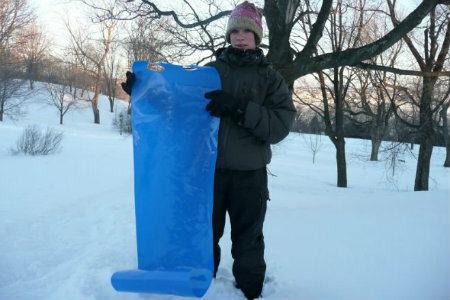 A thin roll-up sheet of plastic gives one the sensation of effortlessly gliding on top of the snow, hence the name Flying Carpet Sled. Crazy Carpet sleds make playing in the snow that much more fun, at least until you’re sent airborne by an unexpected snow ramp! The rolling of a hoop was a means of play dates back to the 1800s. 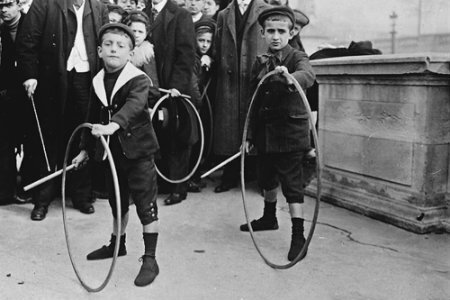 Though it may not be on many kids’ wish lists today, the Toy Hoop was recognized as a favorite among boys and girls at the turn of the 20th century. The act of hoop rolling is honored each year at the Wellesley College Hoop Rolling Competition, a tradition that has been taking place since 1895! What a successful attempt at creating a doll that appeals to boys. Whereas girls practice nurturing and etiquette with their dolls, the WWF Wrestling Buddies helped boys practice their favorite wrestling moves and tap into their inner machismo! 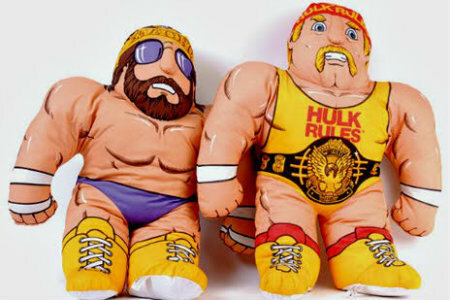 Though they could easily serve as a comforting companion on a lazy Sunday, the WWF Wrestling Buddies were best suited for tag teams and late-night pillow fights. Re-branded as WWE Brawlin’ Buddies, the toy lives on to this day! 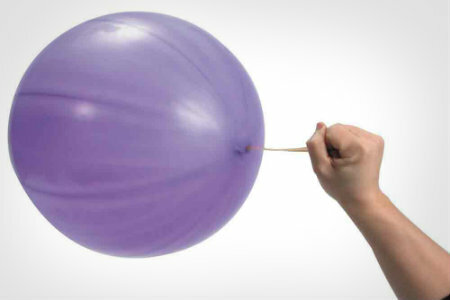 Punch Balloons are probably one of the cheapest options for a toy that requires some form of physical movement. Consistent with their price, these toys offer a limited amount of amusement, usually due to the rubber band breaking or the balloon popping. But spend enough time playing with this toy and your arm will surely get a workout. Maybe this is where the creator of the Shake Weight got their inspiration! Although they aren’t the most exciting toys in the world, Spring Horses have always been popular among the little ones. Children will have fun imagining they are Wild Bill or Annie Oakley traversing the Western Frontier. Spring Horses have just enough tension and bounce to convince children that they really are riding a horse. 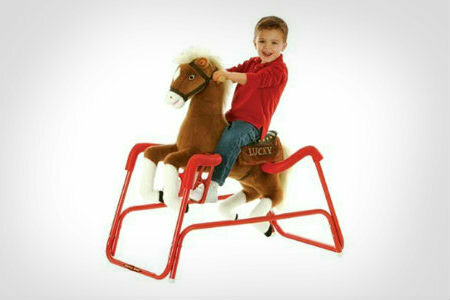 Bringing part of the playground to the living room with your very own personal merry go round! Of course, the objective becomes how fast you can spin before getting too dizzy or falling off. 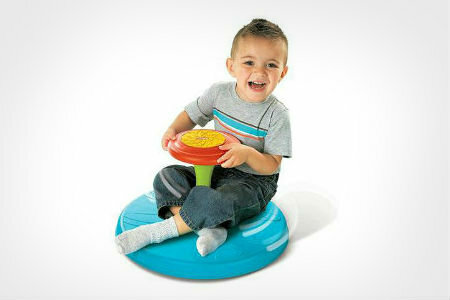 And because the Sit N’ Spin rests on the ground, falling off is no matter. Unless you try to stand while spinning, which doesn’t usually end well. The Zoom Ball debuted in the Mid-1990s and had its fifteen minutes of fame. 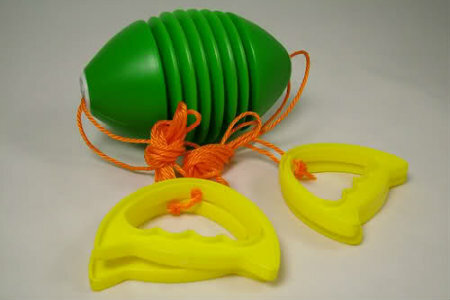 Perhaps the most fun people had using this toy was sending the ball as hard and fast as possible to the other end. If you caught the other person off guard you might just give them a stinger on the knuckles! Want to work on your reverse fly? Play with the Zoom Ball, you’ll feel the burn almost immediately! For some reason, there was a major craze around the Pogo Ball when it debuted. This toy enabled you to successfully accomplish what you failed at countless times before, stand on top of a real ball without busting yourself! 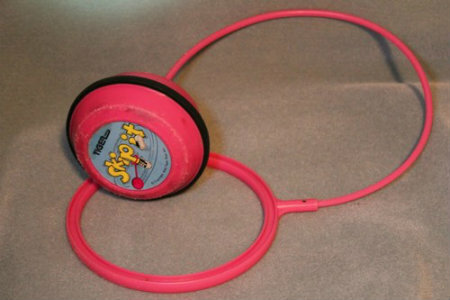 Skip It!, preceded by Lemon Twist and Jingle Jump before that, debuted in the 80s but exploded in popularity in the 90s, with the implementation of the spin counter. This toy would be used endlessly until one would achieve 1,000 spins and cause the counter to reset to zero, or the inevitable “trip and fall” phenomenon occurred. Skip It! was eventually retired in most households, but its legacy lives on.. and on… and on. 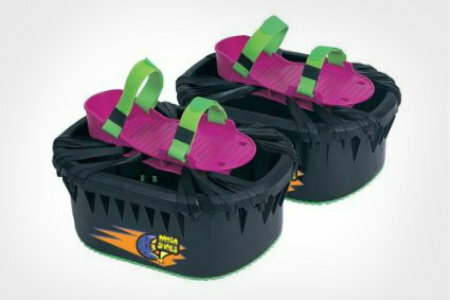 Advertised as “mini trampolines for your feet,” Moon Shoes had their run (or bounce) around the block in the 90s. Thanks in part to a spectacular marketing effort by Nickelodeon, Moon Shoes became a hot commodity among the youth. As cool as they were, Moon Shoes still didn’t make you jump higher than your Reebok Pumps did. For the more aggressive type, Socker Boppers were the perfect toy. 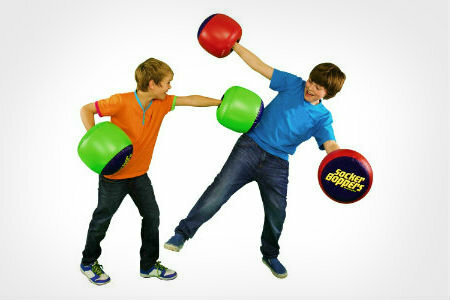 They were actually renamed from Sockem Boppers, as the original name was too suggestive of fist fights. 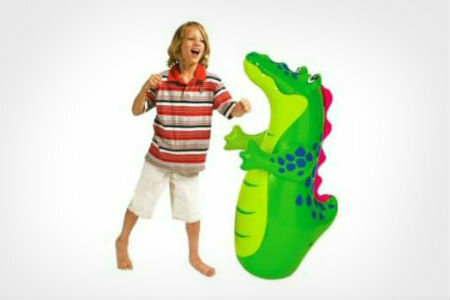 As if changing the name of this toy would prevent people from taking their friendly fight one step too far. Ah yes, there really is nothing better than getting a workout by beating the crap out of your best friend. Shout out to Fred Flintstone. 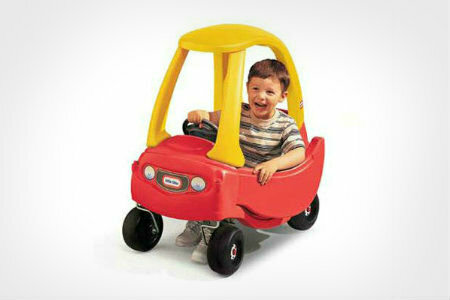 The self-powered, leg-driven Cozy Coupe is still going strong after 30+ years on the market. In fact, the Cozy Coupe is one of the bestselling vehicles of all time. Remember all of the different ways you tried to “drive” it? The best was trying to figure out a way to fit two people in the car, forget about it! It doesn’t matter how old you are, playing with an inflatable clown, superhero, or TV character that returns after every punch is a ton of fun! Children though seem to make it personal matter when playing with a Bop Bag. What starts out as a simple punch and return game, turns into an epic battle that neither side is willing to give up. No matter how hard you punch, the freaking thing just won’t stay down! In the end, kids always win, simply because the poor bag pops. 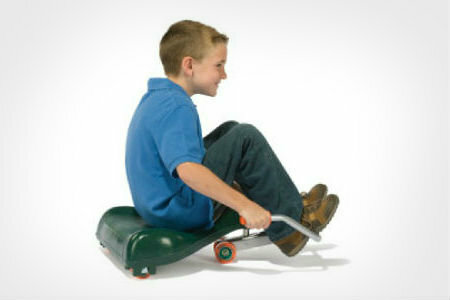 The Flying Turtle scooter was introduced in the 70s and reached its peak in popularity in the 80s. The design itself, not surprisingly, was developed by a retired Boeing Engineer. There’s something fun and intriguing about having to wiggle your arms and legs in order to move forward. And forget about trying to move backwards, it’s impossible! Original designs of the beloved Hop Ball were the Space Hopper and Hoppity Horse. This toy was introduced in the late 60s and was quite popular throughout the 70s and 80s. 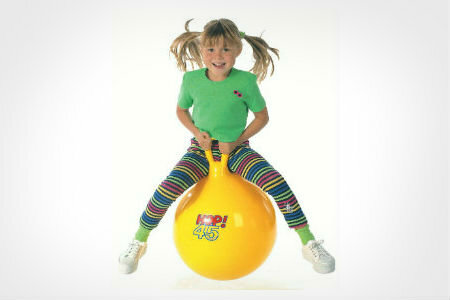 The design, nothing more than a present day exercise ball with handles, enables children to bounce all throughout the yard, or street, or house. It also makes for a pretty good kickball. 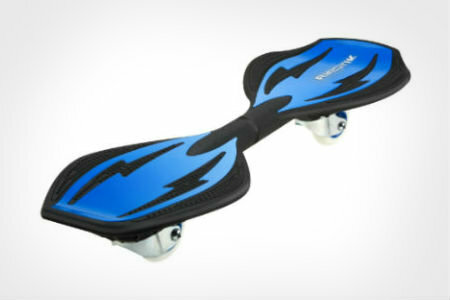 As if the Razor Company hadn’t accomplished enough with their breakthrough Scooter, the RipStik became quite a popular item in the late 2000s. It’s not a skateboard, it’s not a scooter, and it certainly is not for those lacking balance skills. With two inline wheels that pivot, this thing is tough to maneuver, but a ton of fun once mastered. 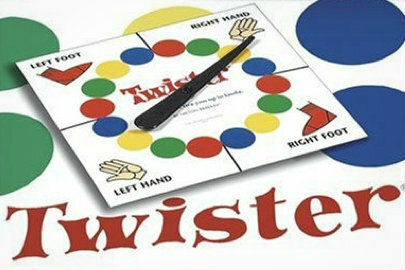 Before the Yoga and Pilates invasion, there was Twister. Perfect for every sleepover, birthday party and occasional adult beverage night, this game is fun for everyone. Aside from working the stomach muscles from laughter, Twister will test your core strength and flexibility. Kids play with them, women know how to use them, most men stay away from them. 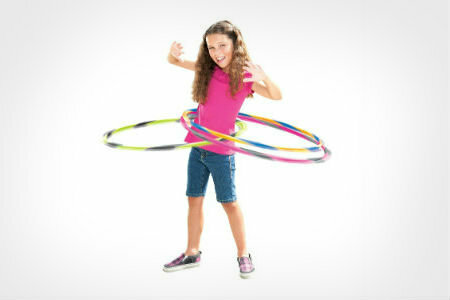 Nevertheless, Hula Hoops have been around for a long time and are used for all sorts of exercise-related activities. 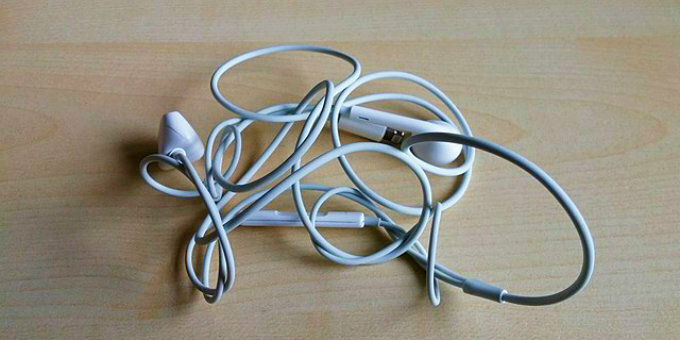 Though using them in lieu of jump ropes or for animal tricks have to be some of the most creative. The Nintendo Power Pad was one of the first installations in the now flooded world of interactive video games. Classic games like World Class Track Meet and Dance Aerobics tested one’s speed, coordination, and jumping ability. 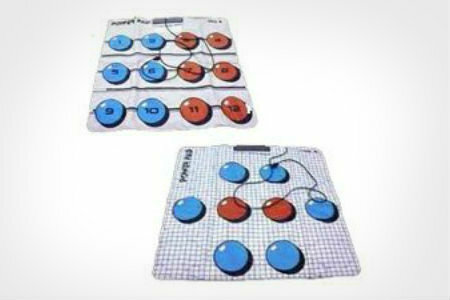 Though the Power Pad got kids off the couch, they would quickly learn how to cheat the system. Congratulations, you just broke the world record for running… with your hands. Patented by George Hansburg in the early 1900s, Pogo Sticks are still found in many garages today, usually among an arsenal of outdoor toys. 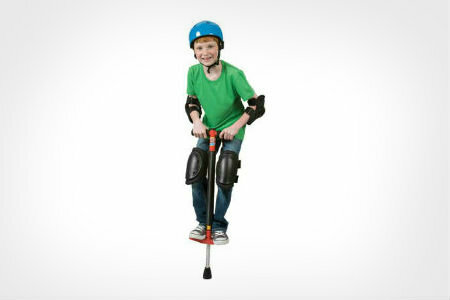 Several variations of the Pogo Stick have been introduced including handlebar-less sticks and power enhanced springs. Just as the device has evolved, so has the sport of Pogo. 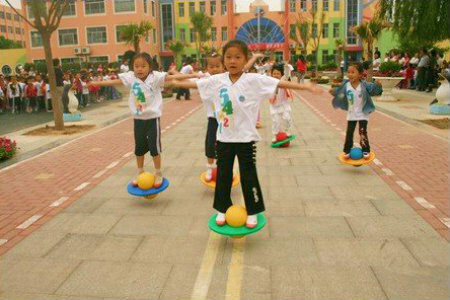 The Pogopalooza for example, is a festival and competition of pogo athletes and enthusiasts around the world. 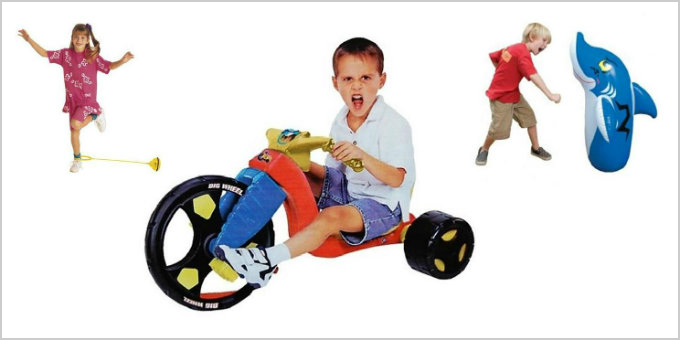 The Razor Scooter was introduced in 1999 and was an instant hit. It’s light-weight, foldable design made it easy to transport almost anywhere. 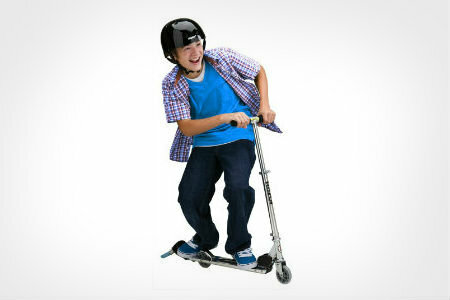 Initially marketed toward the youth as a recreational toy, the Razor Scooter has been adopted as a mode of transportation for short distance commuting; It has also broken into the extreme sports scene. “Yeah! Nice…scoot!”. Revolution? More like an invasion! When Dance Dance Revolution was introduced in 1999 it took over the arcade scene. 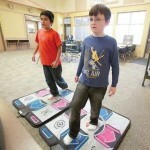 DDR challenges players’ speed, coordination, rhythm, and timing. Appealing to far more users that the Nintendo Power Pad ever did, DDR is now played on gaming consoles in households, schools, and even workplaces. 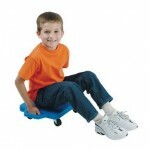 Who didn’t love going to Phys Ed class to play with the Gym Scooters? Lay on your belly and fly like Superman, push with your legs and ride backward, or kneel on it and give your friend the privilege of carting you around. There are so many creative and fun ways to play with a Gym Scooter; Several books with ideas for games and their uses have been published. Nothing beats the good old races though! Did you not feel like a badass when riding one of these?! There’s no need for a Harley or Mustang when you have a Big Wheel. On top of cruisin’ the neighborhood to merely show off your ride, it was also a lot of fun to practice your drifting and skidding skills. No explanation needed, Slip ’N Slide tops them all. It was introduced in the 1960s and is still sold in stores today! Various versions of the Slip’N Slide have been introduced over the years, but perhaps the best rendition is a 50 ft (or more) roll of plastic sheeting from the hardware store. Don’t forget to add laundry detergent for maximum speed!